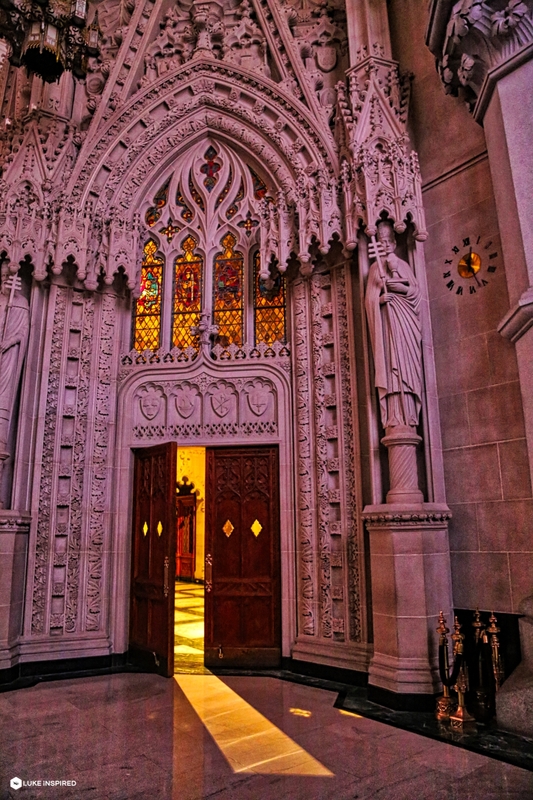 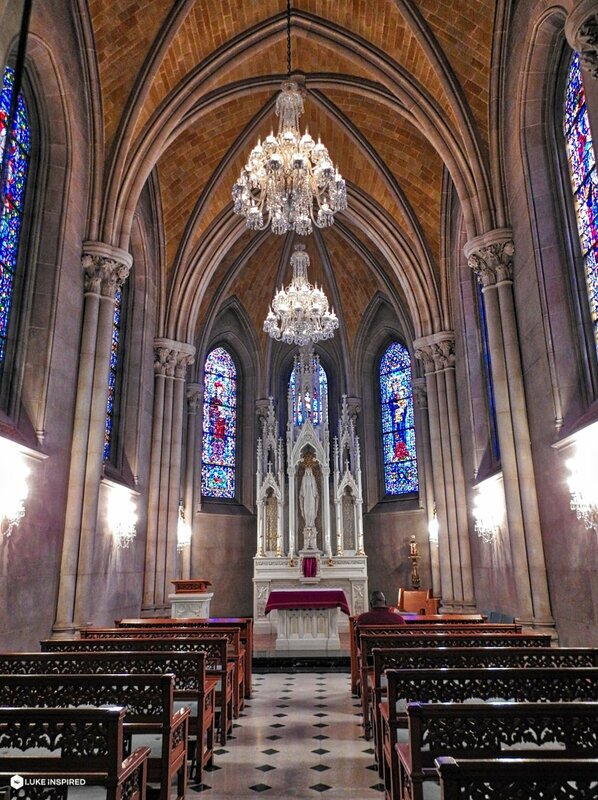 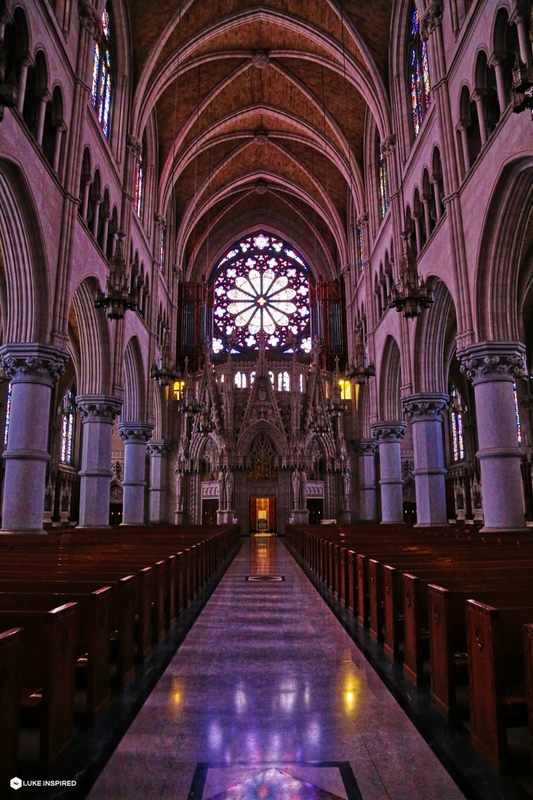 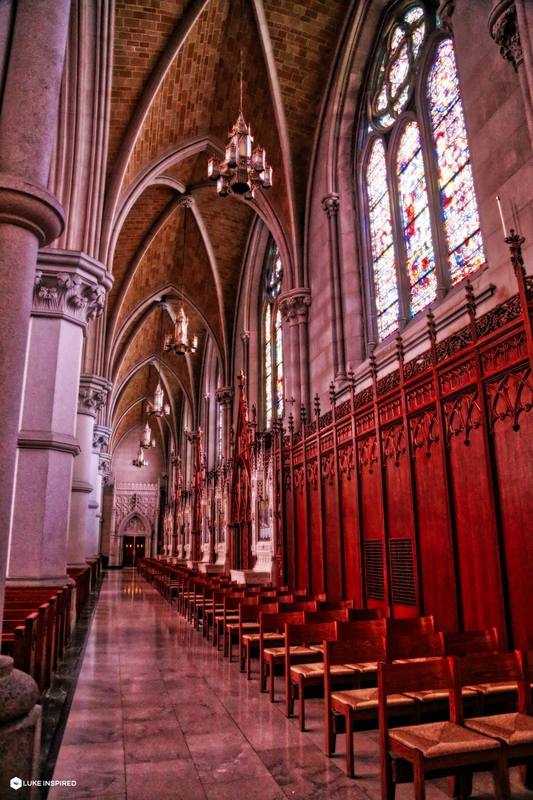 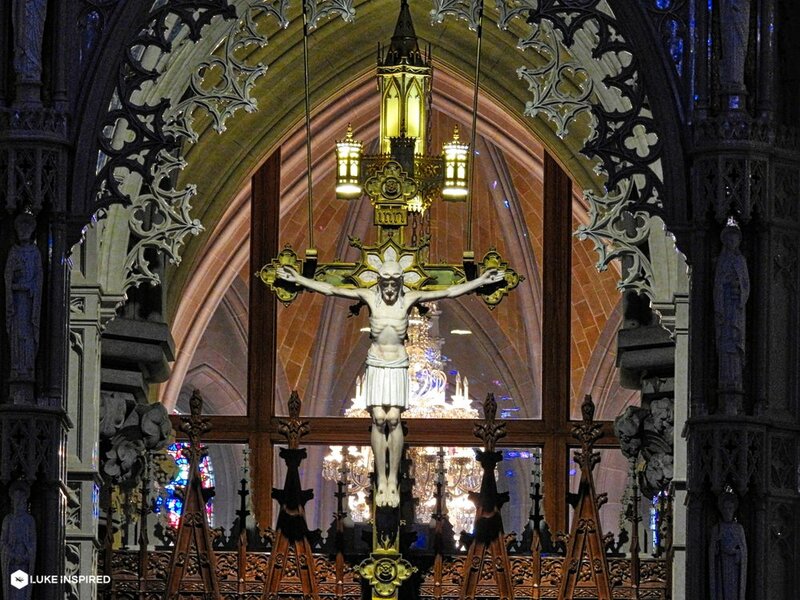 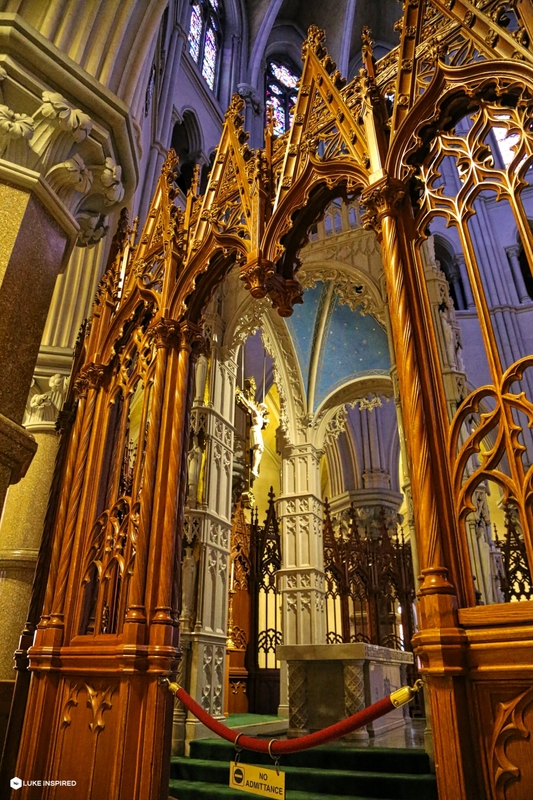 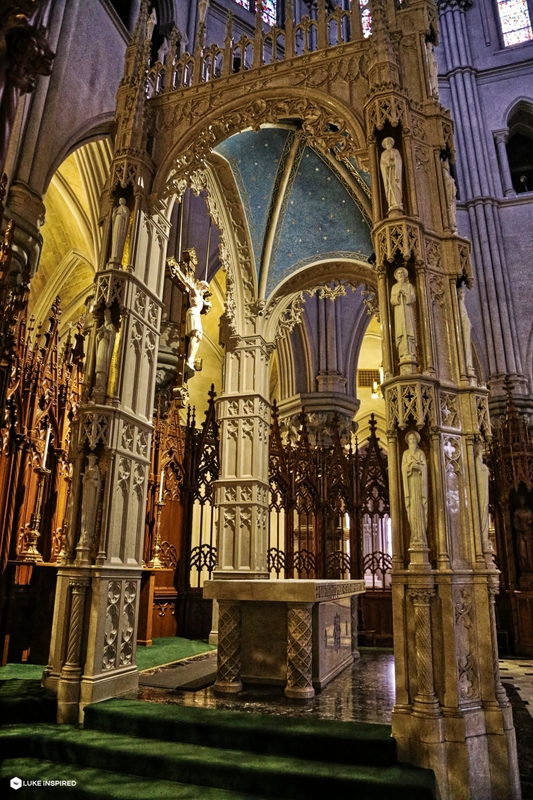 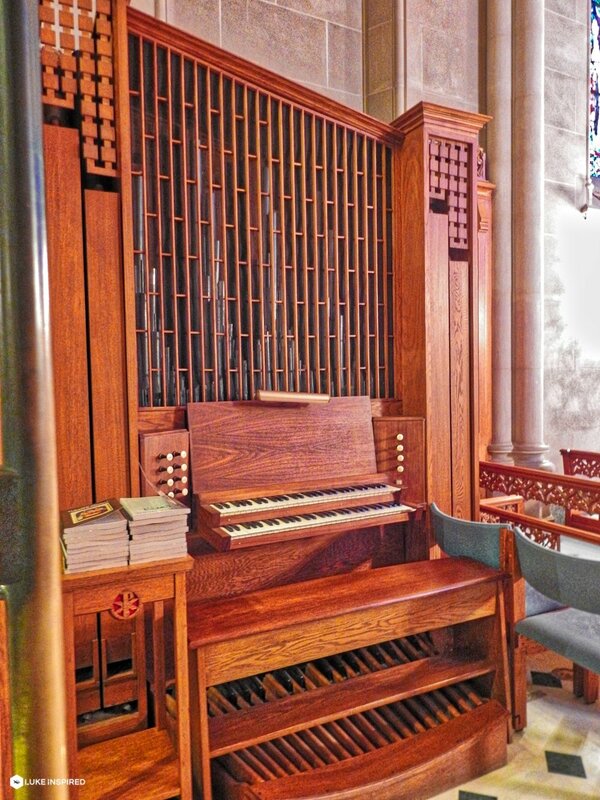 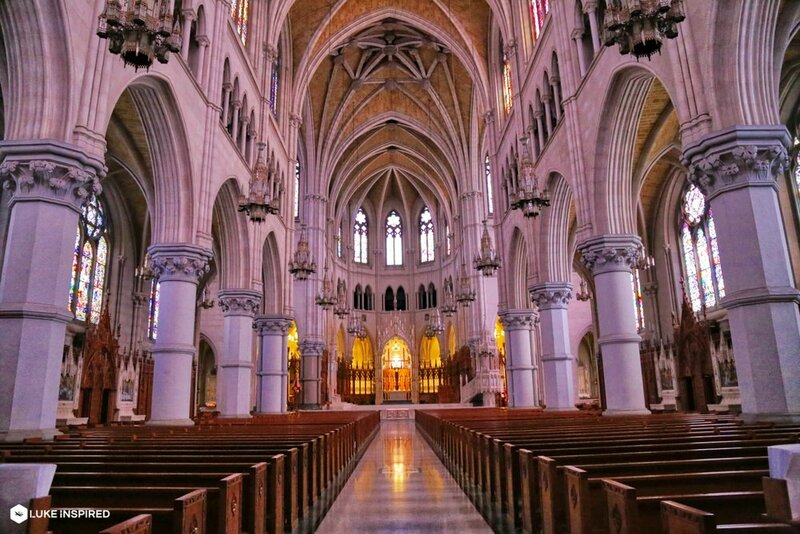 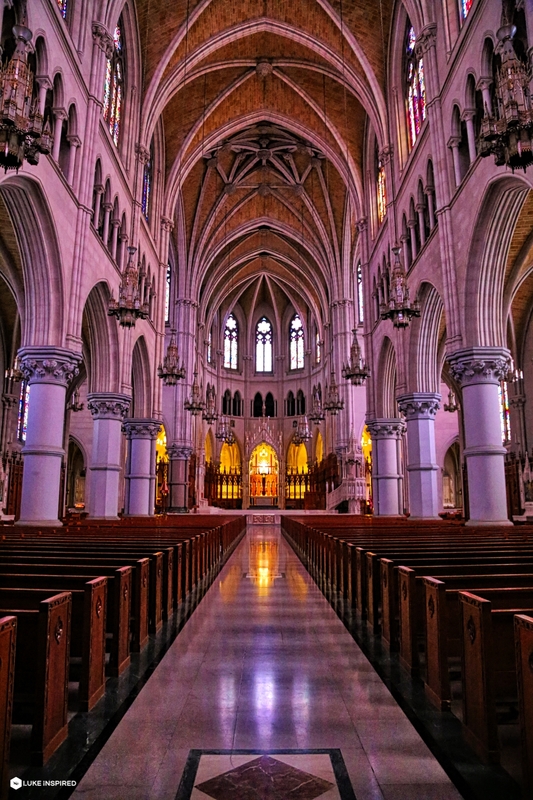 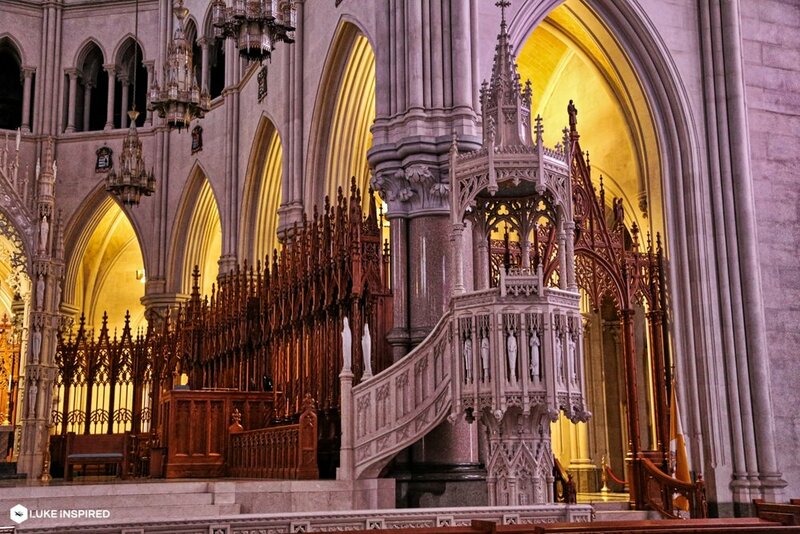 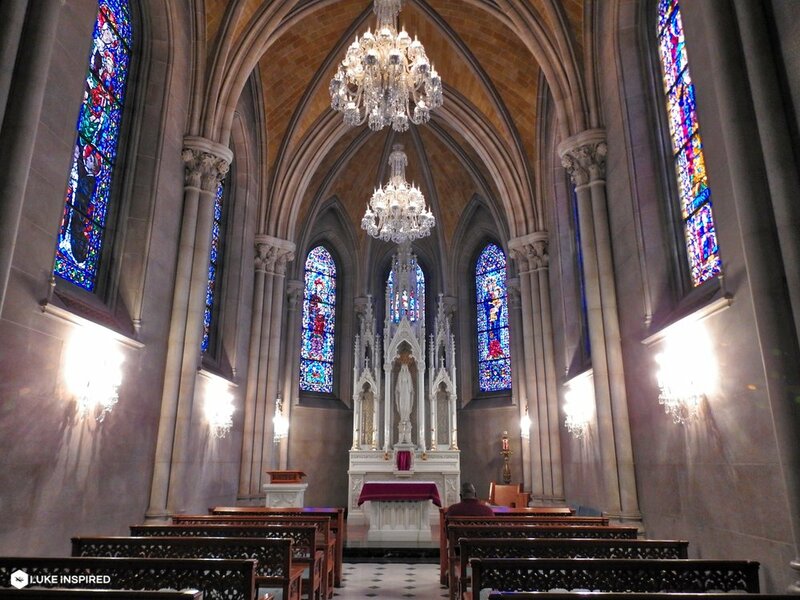 The Cathedral Basilica holds concerts open to the public throughout the year and it has the largest pipe organ ever built by the Schantz Organ Co. which includes 154 stops playable from two consoles. 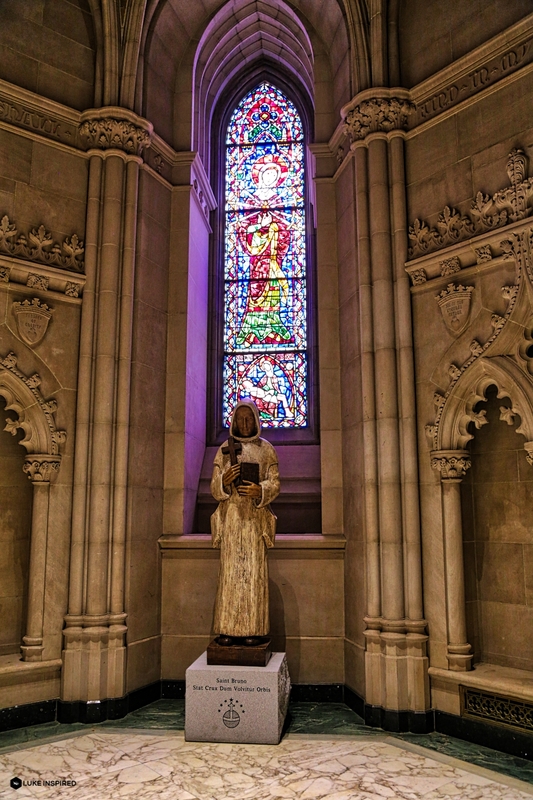 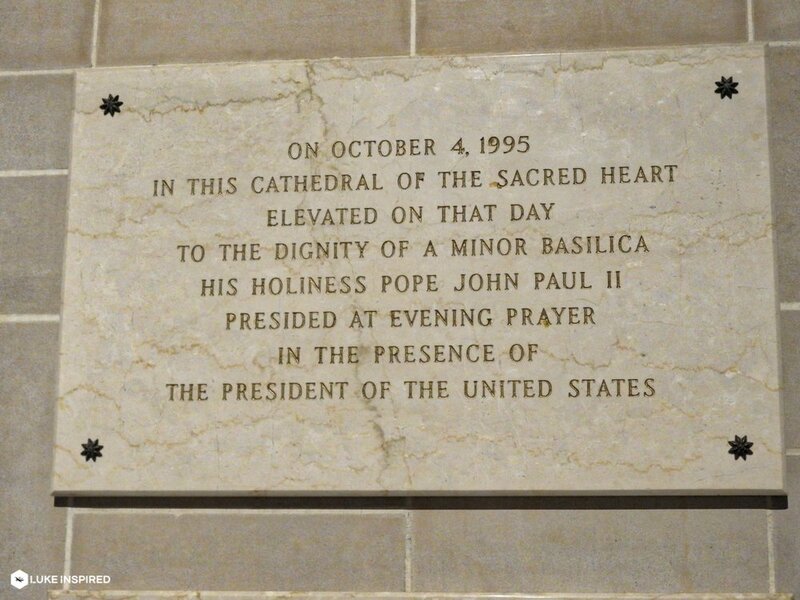 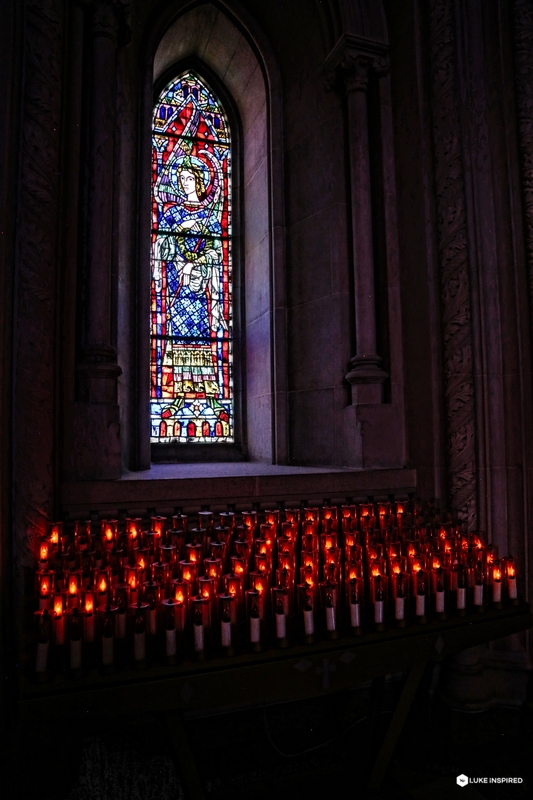 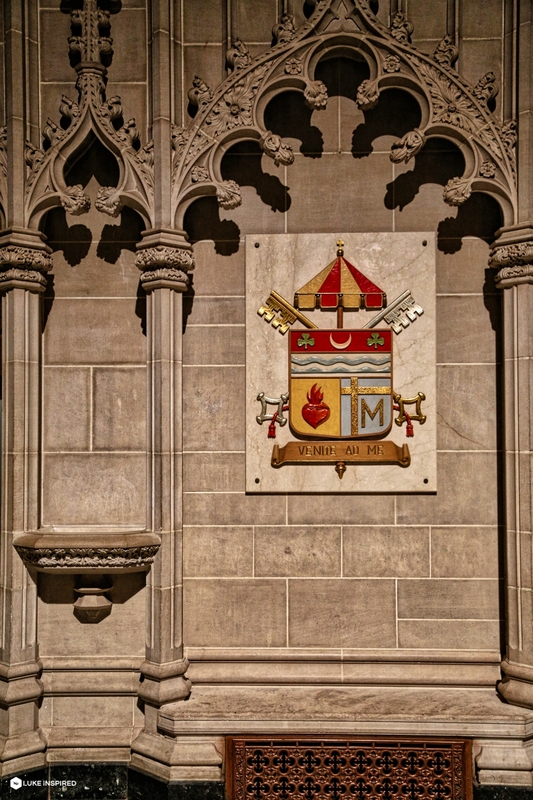 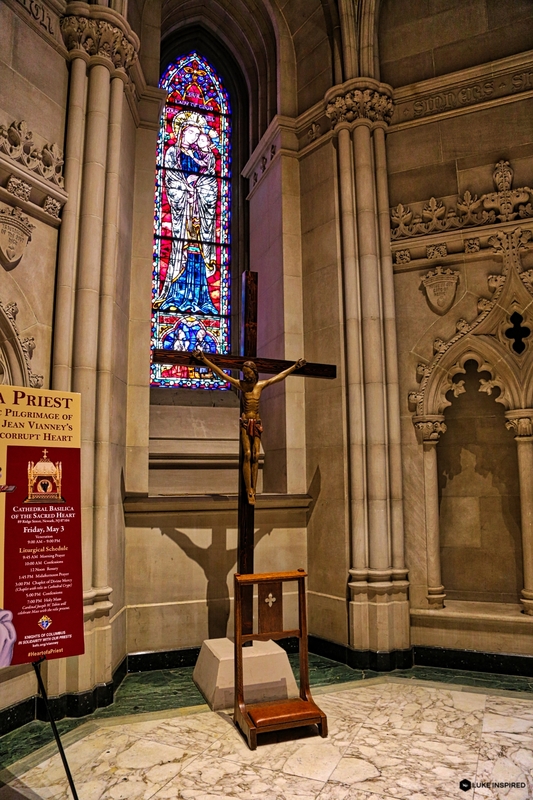 During Pope John Paul II's visit to the United States in 1995, he celebrated evening prayer at the Cathedral. 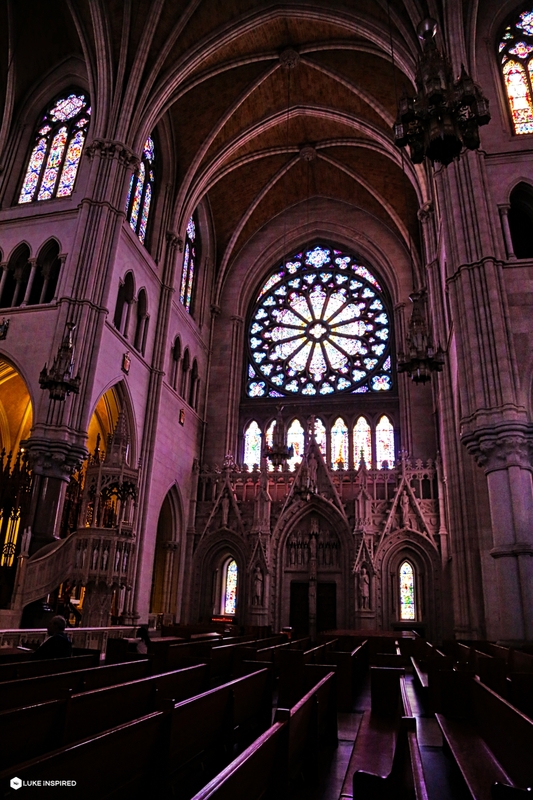 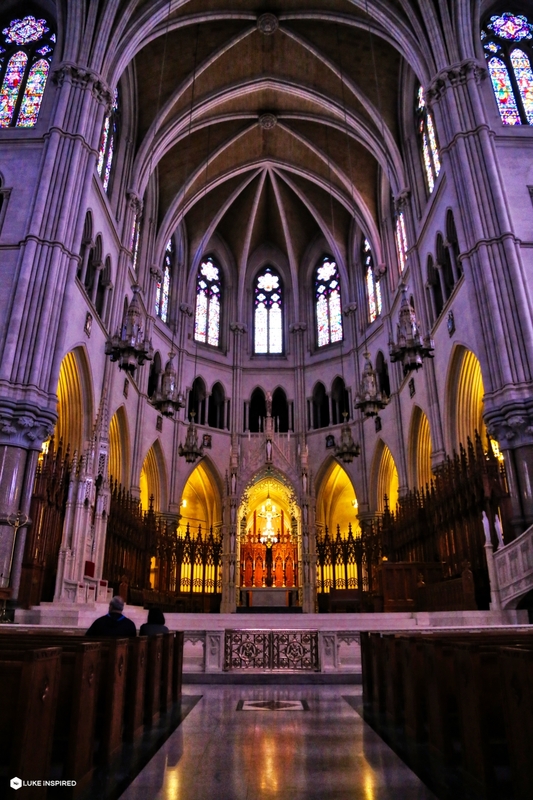 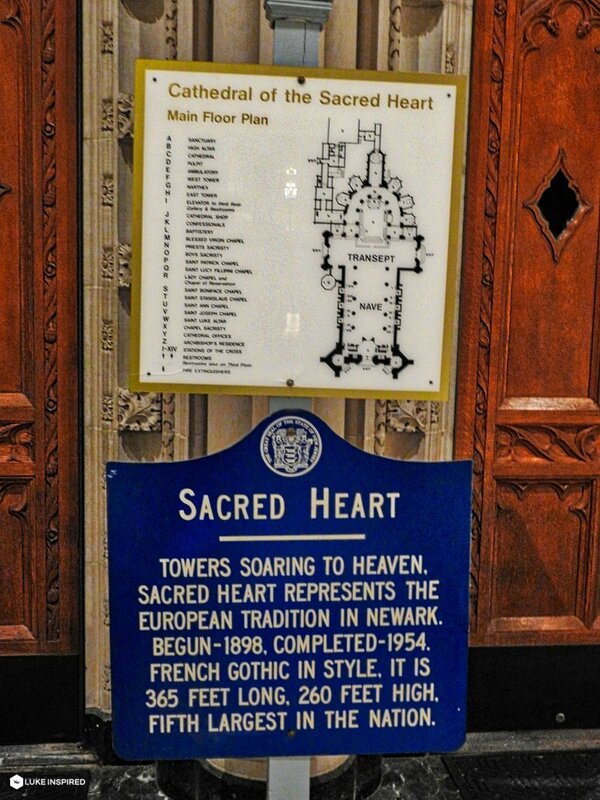 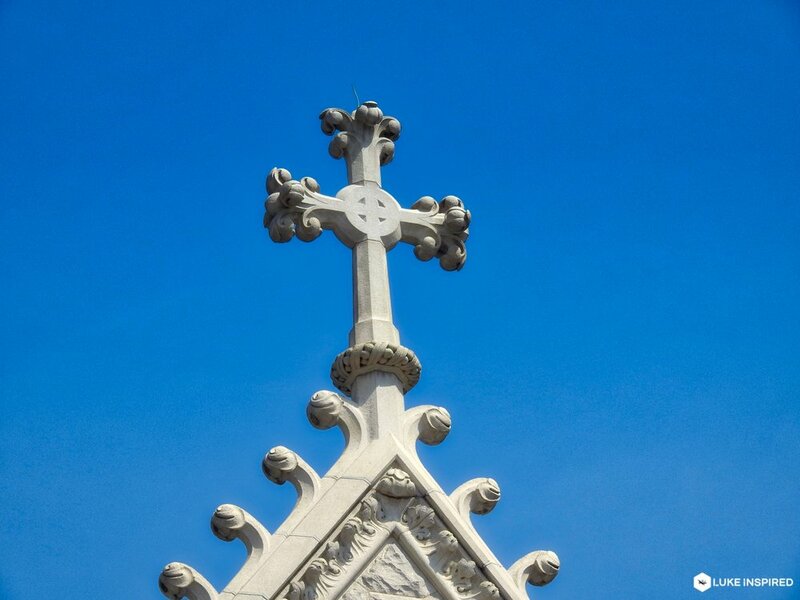 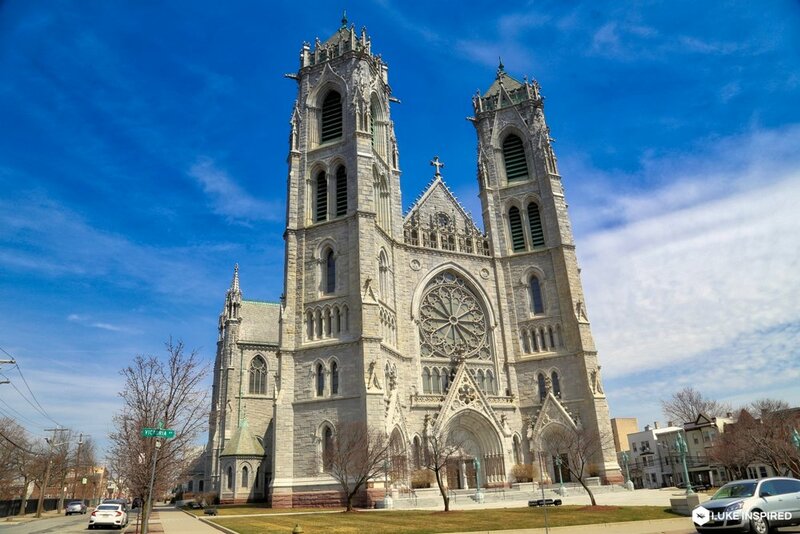 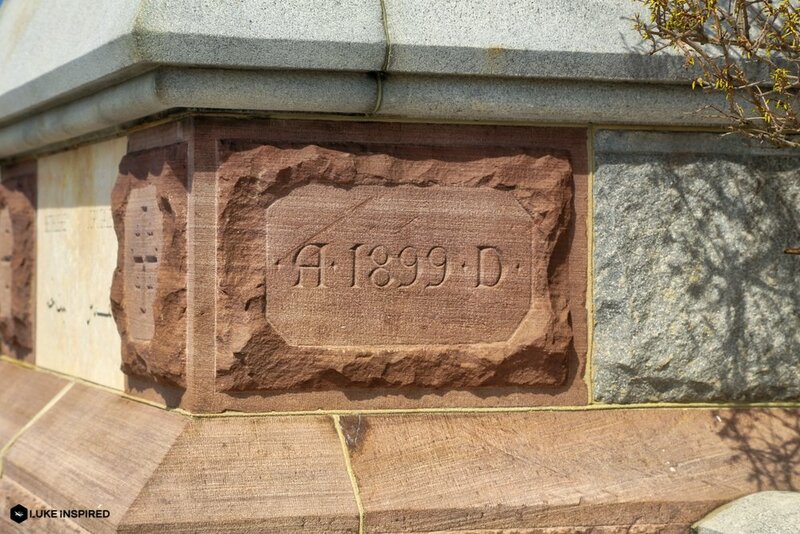 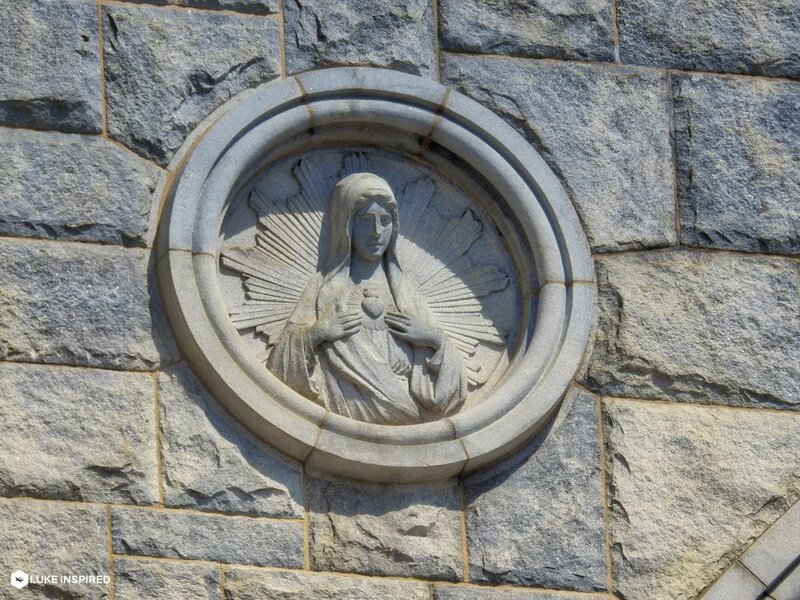 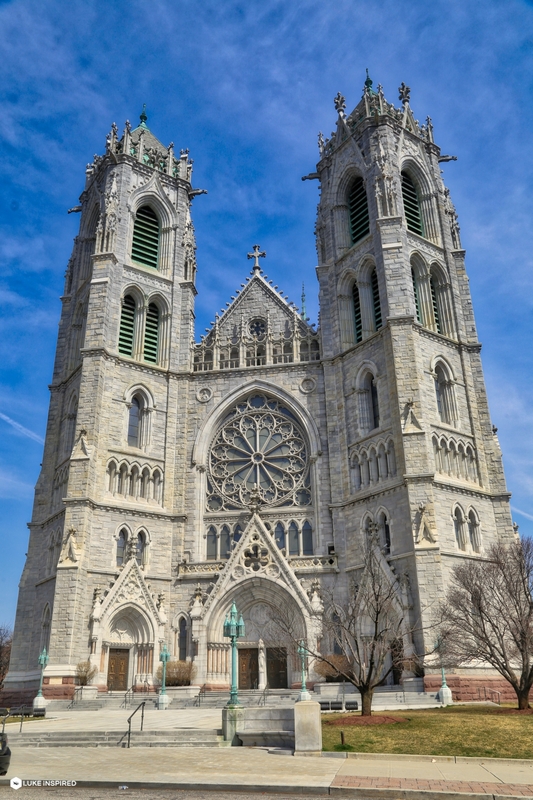 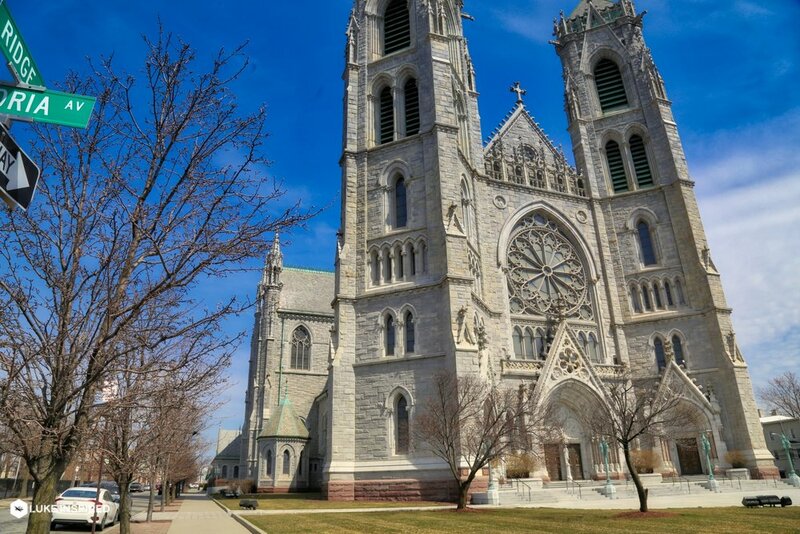 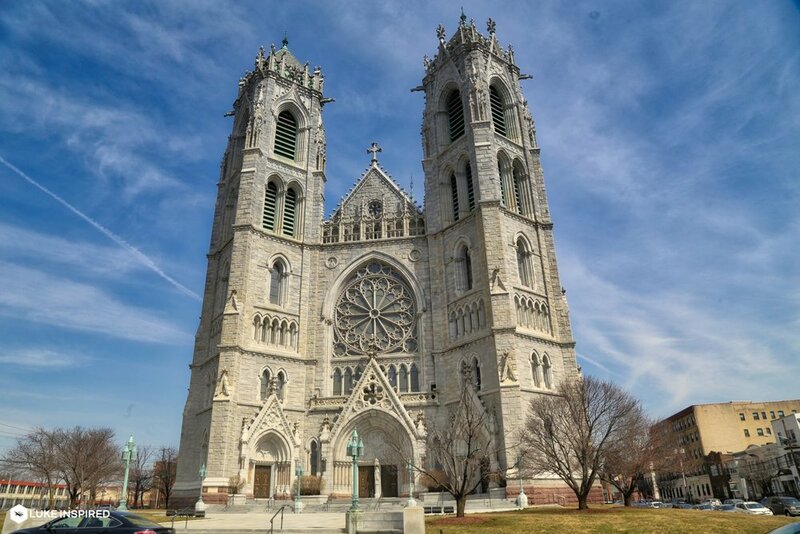 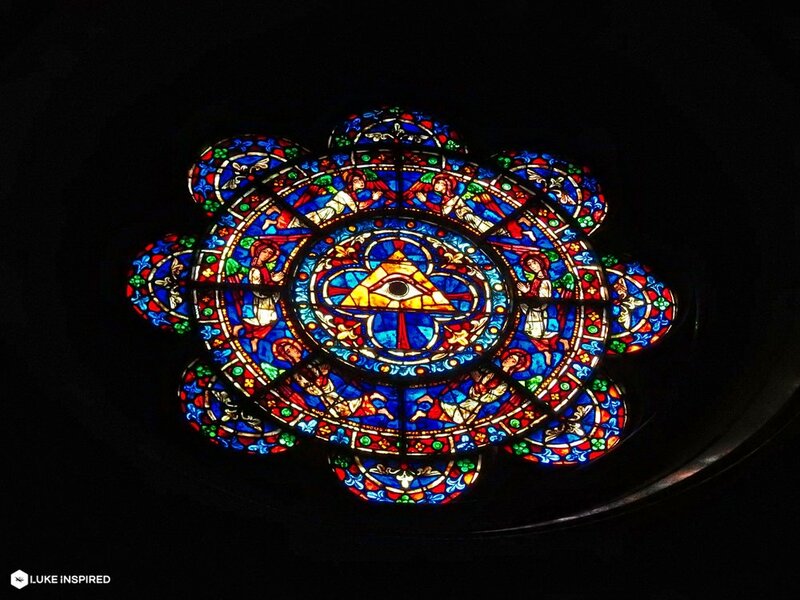 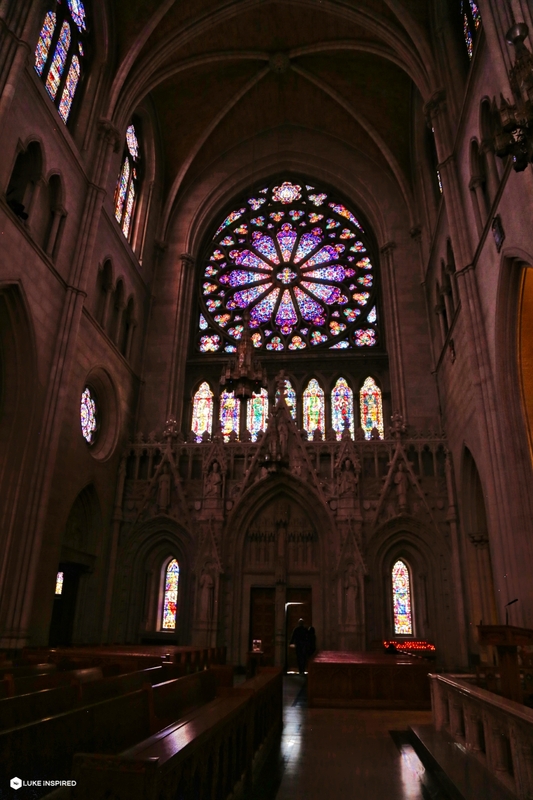 At this occasion, the Cathedral of the Sacred Heart was elevated to a basilica to become the Cathedral Basilica of the Sacred Heart.